The enormous country of Canada is full of charming small towns. Editorial credit: David P. Lewis / Shutterstock.com. 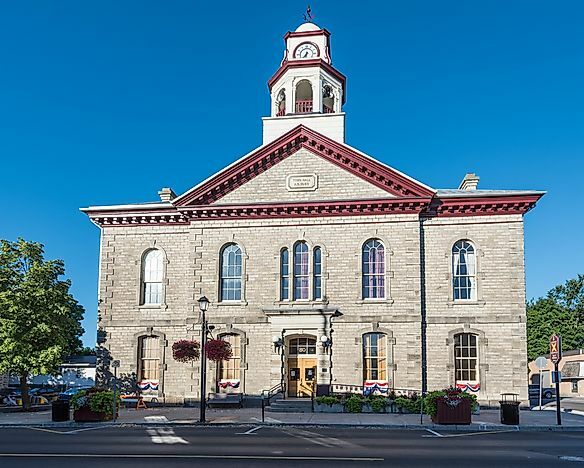 Thanks to its historic preservation, Perth, Ontario, is often called one of the most charming towns in Canada. Canada is a country of great diversity and natural beauty. 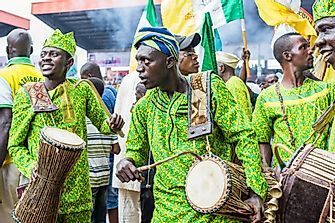 It prides itself on being a cultural mosaic, comprising of people from all over the world. Few countries can rival the natural beauty, geographic diversity, and biodiversity of Canada. 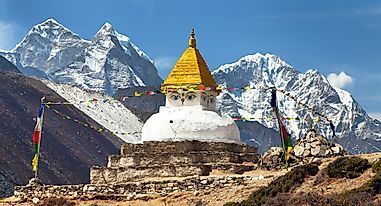 Its varying topography is characterized by the incredible height of the Rocky Mountains, vast boreal forest, prairies, deserts, and forest regions. Apart from the natural beauty, Canada has vibrant and historical cities where most of the population lives. Adding to the main Canadian cities of Halifax, Quebec, Toronto, and Regina, are other small towns that are of great interest in the country. Some of these small towns that are particularly held in high esteem will be outlined below. Editorial credit: David P. Lewis / Shutterstock.com. Perth is a great town for vacationing all year round, with festivals and events taking place every season. 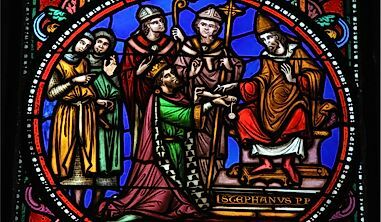 The town is located in Lanark County, the self-proclaimed "Maple Syrup Capital of Ontario". The downtown areas of Perth consist of restaurants, boutiques, and a popular flea market. Most of these facilities operate on century-old stone buildings in town. The Crystal Palace, an interesting feature of the downtown core, is constructed with the remnants of the glass street enclosures of the Rideau Street. Perth is split into two main channels by the Tay River, named for its counterpart in the UK. Trinity has served as an important fishing port since the early 18th century. It has large scenic harbors and land that act as shipyards, wharves, and fisheries. 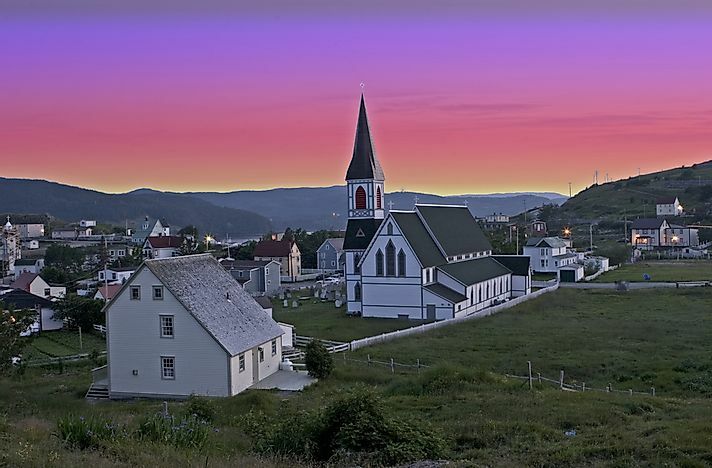 Trinity is located about three hours’ drive from St. John’s and has a permanent population of about 200 people. The preserved historical and cultural legacy of the town makes it one of the most famous heritage towns in Newfoundland and Labrador. 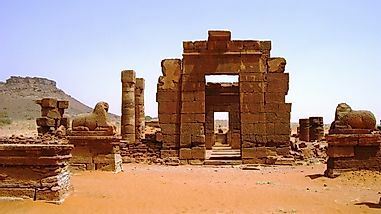 The preserved buildings, old churches, natural beauty, and old museums are a major tourist attraction in the town. 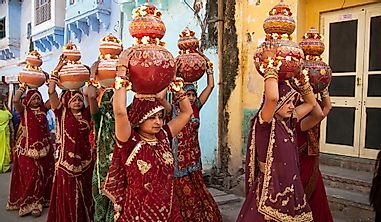 Visitors can get accommodation in several cottages and inns which line the streets of this charming town. Dawson City was once the largest city in the Yukon territory. The city was developed as a result of the Gold Rush of 1898. 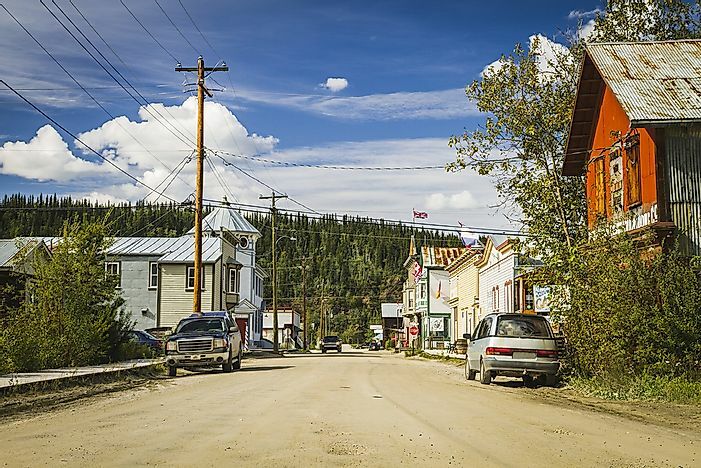 With a population of just over 1,300, Dawson City is a well-preserved town and home to several historical sites which are major tourist attractions throughout the year. Visitors can enjoy Sour Toe Cocktail at the Downtown Hotel. The cocktail is like a religious drink of the North and has been featured on the "Great Canadian Bucket List". Canmore is located approximately 50 miles west of Calgary, right near the boundary of Banff National Park. 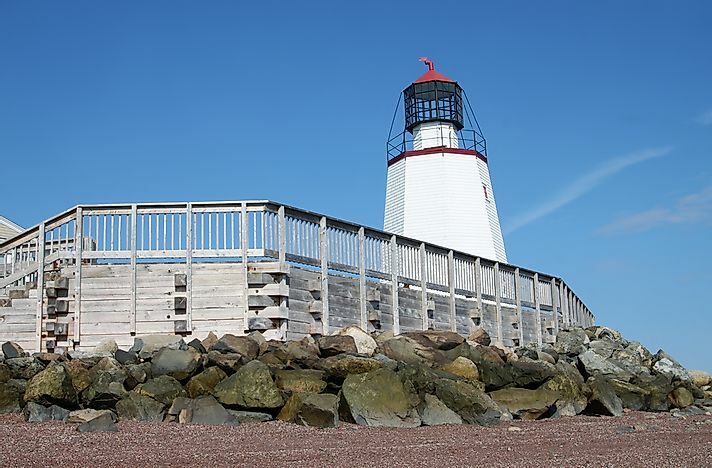 It is one of the fastest growing towns in Canada and is expected to reach its maximum “build out” by 2020. 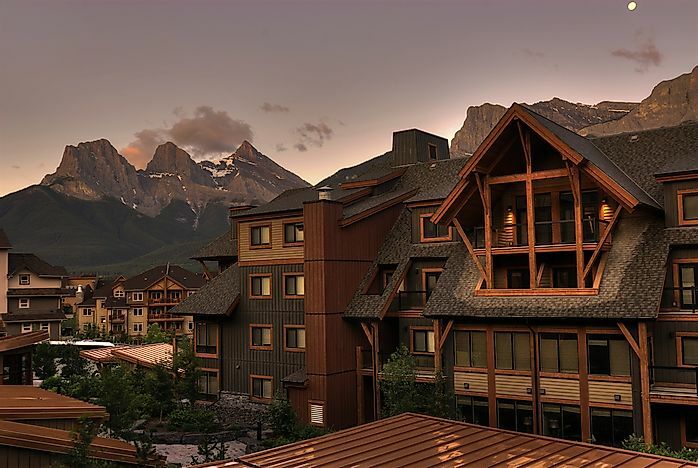 Canmore is bisected by the Trans-Canada Highway and located on a number of major transportation routes which have had a great impact on its tourism-based economy and the mining industry. A large area of Canmore is designated as a wildlife corridor, allowing animals such as bears and cougars to freely move. The town center surrounds the Main Street which is lined by some of the oldest architecture in town. Lunenburg is an old British colonial town. It was founded in 1753 and retains the original design and overall look. The town’s identity has been safeguarded through the centuries by preserving the architecture of the main buildings. The buildings constitute the perfect example of sustained local architectural tradition. 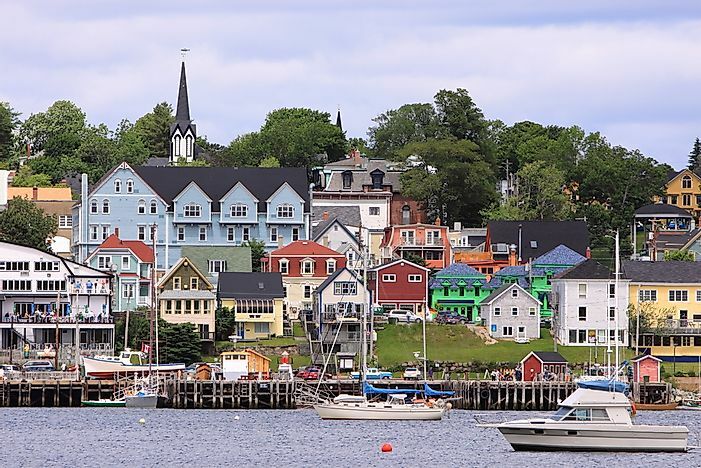 The residents of Lunenburg depend on Atlantic fishery and tourism as economic opportunities. The Old Town of Lunenburg is a National Historic Site and an urban community of cultural design based on offshore Atlantic fishery. Baie St. Paul, nicknamed "artist's paradise", is located in a scenic valley with stunning views of the neighboring Iles-aux-Coudre. Baie St. Paul is also one of the oldest towns in Quebec, known as the birthplace of Cirque du Soleil. The town is a popular muse of Canada’s Group of Seven painters. 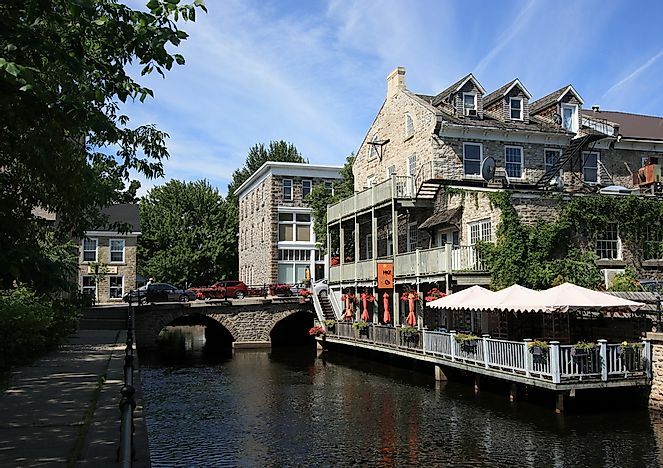 The narrow streets of Baie St. Paul are lined with studios, art galleries, boutiques, and century old homes which are used as restaurants. 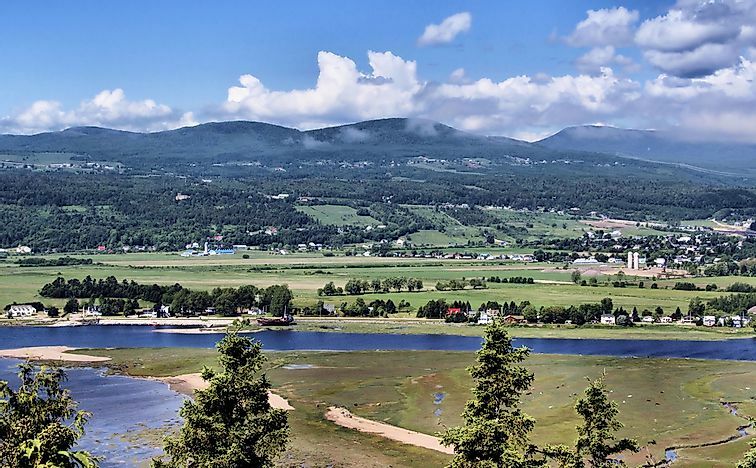 The charming countryside of Baie St. Paul is a perfect summer retreat, although the winter landscape is also beautiful. 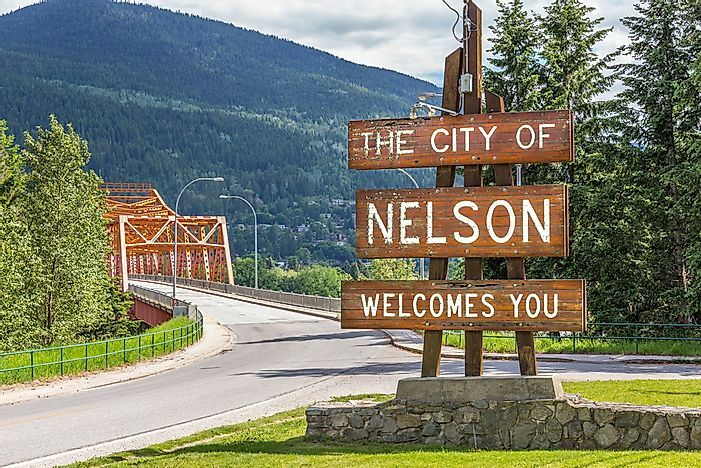 Nelson is surrounded by abundant natural resources that are major sources of livelihood. The town rests on the shores of Kootenay Lake, one of the largest lakes in British Columbia. The laid back lifestyle in Nelson and its location has transformed it into an art town- a hub for writers, artists, and musicians. The downtown heritage buildings of Nelson have been preserved by the scenic community. Nelsonites enjoy a healthy outdoor lifestyle of hiking, fishing, and water sports in the summer and winter games such as skiing and skating. 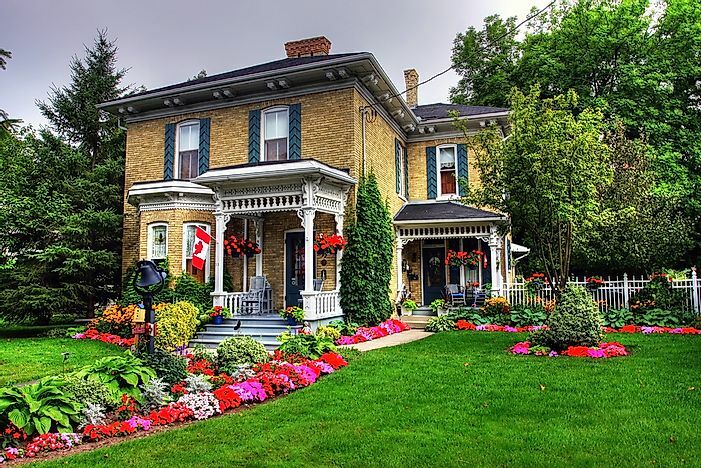 Goderich is famous for having been named the best town in Canada by Queen Elizabeth II. The town boasts of lovely parks and beautifully manicured flower gardens. Goderich is set on bluffs overlooking Lake Huron and hosts three beaches including a long boardwalk that runs along the shoreline. The downtown area of Goderich reflects an octagon design with charming shops surrounding the central square. The central square is the site of numerous events throughout the year. Weekends are busy market days in Goderich, and tourists flock to the town. Mahone Bay is a maritime town with a population of about 900 people. It is located in a bay with access to over 100 islands. 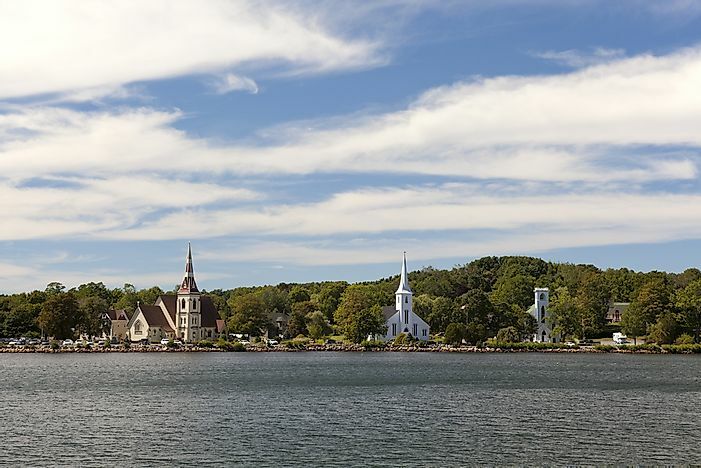 Mahone Bay offers plenty of romantic outdoor and weekend getaway escapes. The main street which runs along the bay is lined with shops, restaurants, galleries, and 19th-century architecture. The bay town is also defined by three historic churches which are among the most photographed places in Canada. The beautiful bay is a popular spot for kayaking and sailing. The surrounding area also features long trails weaving around the South Shore which can be explored by foot or bike. 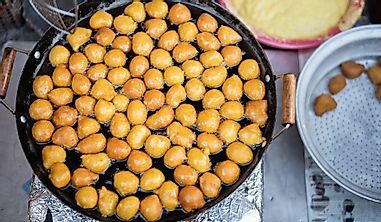 This page was last updated on February 2, 2018.